Congratulations to Our SA Doctors: Best of 2015! 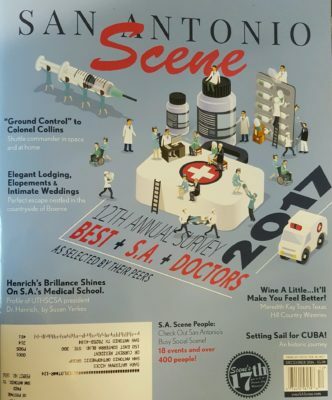 TSAOG is so pleased to announce that 24 of our physicians (all of our M.D.s and D.O.s) have been named to San Antonio Scene‘s list of S.A. Doctors: Best of 2015! This issue is on newsstands now and features the best doctors and dentists in San Antonio, TX as nominated by their peers. B. Christian Balldin, M.D., is a board certified orthopedic surgeon specializing in joint replacement and sports medicine for patients aged 3 years and up. S. Josh Bell, M.D., is a board certified orthopedic surgeon specializing in joint replacement and sports medicine for patients aged 11 years and up. Ephraim K. Brenman, D.O., is a board certified doctor of physical medicine and rehabilitation specializing in non-surgical treatment of neck and back pain for patients aged 12 years and up. Marvin R. Brown, M.D., is a board certified orthopedic surgeon specializing in conditions of the foot, ankle, and lower leg for patients 1 year and up. Stephen S. Burkhart, M.D., is a board certified orthopedic surgeon specializing in conditions of the shoulder for patients aged 16 years and up. Ronald W. Connor, M.D., is a board certified orthopedic surgeon specializing in joint replacement and conditions of the shoulder and knee for patients aged 14 years and up. Stephen C. Drukker, M.D., is a board certified surgeon specializing in conditions of the hand, wrist, and elbow for patients of all ages. Frank J. Garcia, M.D., is a board certified orthopedic surgeon specializing in joint replacement and conditions of the knee and shoulder for patients aged 14 years and up. David M. Gonzalez, M.D., is a board certified orthopedic surgeon specializing in sports medicine and conditions of the knee and shoulder for patients aged 16 years and up. 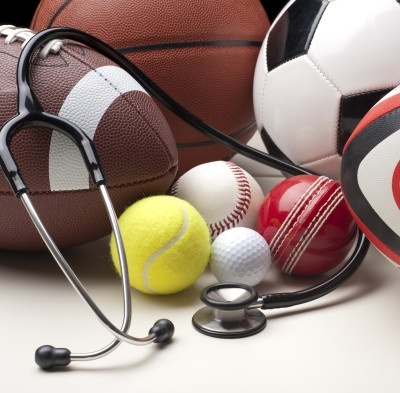 Robert U. Hartzler, M.D., is an orthopedic surgeon specializing in sports medicine and conditions of the shoulder and elbow for patients aged 6 years and up. 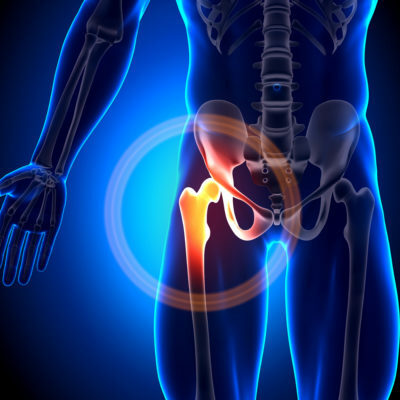 Alan E. Hibberd, M.D., is a board certified orthopedic surgeon specializing in joint replacement and conditions of the hip and knee for patients aged 16 years and up. Philip M. Jacobs, M.D., is a board certified orthopedic surgeon specializing in joint replacement and sports medicine for patients aged 11 years and up. Bryan W. Kaiser, M.D., is a board certified orthopedic surgeon specializing in joint replacement and sports medicine for patients aged 14 years and up. Kevin L. Kirk, D.O., is a board certified orthopedic surgeon specializing in conditions of the foot, ankle, and knee for patients aged 6 years and up. Randall C. Marx, M.D., is a board certified orthopedic surgeon specializing in conditions of the foot, ankle, and lower leg for patients of all ages. Eloy Ochoa, Jr., M.D., is a board certified orthopedic surgeon specializing in joint replacement and sports medicine for patients aged 14 years and up. Paul D. Pace, M.D., is a board certified surgeon specializing in conditions of the hand and wrist for patients of all ages. Alexander S. Rowland, M.D., is a board certified orthopedic surgeon specializing in conditions of the hand, wrist, and elbow for patients aged 6 years and up. Casey D. Taber, M.D., is a board certified orthopedic surgeon specializing in joint replacement and sports medicine for patients aged 14 years and up. Brad S. Tolin, M.D., is a board certified orthopedic surgeon specializing in joint replacement and sports medicine for patients aged 13 years and up. Richard L. Ursone, M.D., is a board certified orthopedic surgeon specializing in joint replacement and conditions of the knee and shoulder for patients aged 1 year and up. Daniel C. Valdez, M.D., is a board certified orthopedic surgeon specializing in joint replacement and conditions of the hip, knee, and shoulder for patients aged 16 years and up. Sergio Viroslav, M.D., is a board certified orthopedic surgeon specializing in joint replacement and conditions of the hip, knee, and shoulder for patients aged 12 years and up. Christian A. Woodbury, M.D., is a board certified surgeon specializing in conditions of the hand, wrist, and elbow for patients of all ages. Congratulations to all our winners! If you’d like to make an appointment, please call us at 210.281.9595.